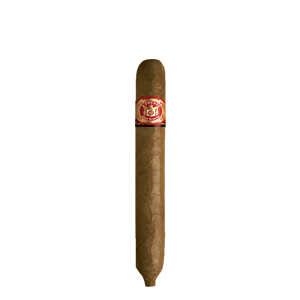 Hemingway Signature | Vincent & Tampa Cigar Co. 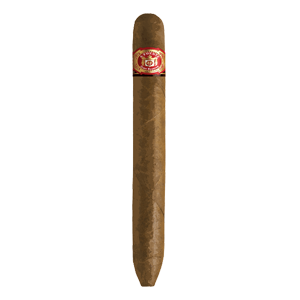 In 2012 the Arturo Fuente Company will celebrate 100 years of hard work, dedication and family tradition. 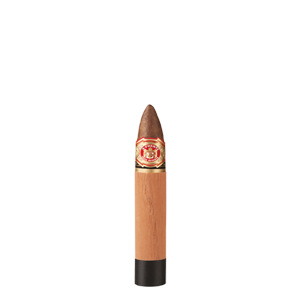 When A. Fuente & Company was establishe in 1912, Arturo Fuente would have never dreamed his passion for cigars would become a global benchmark for the cigar industry. He started his company with humble beginning, rolling and blending cigars in the back of his house with his wife Cristina and two sons, carlos and Arturo Oscar. Four generations later, the company is still family owned and operated in the Dominican Republic. 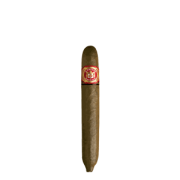 100 years later, a burning passion for cigars continues to inspire the Fuente family. 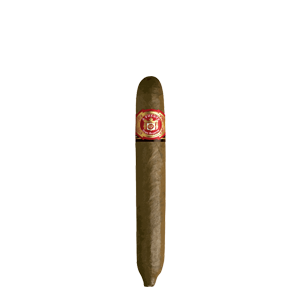 As they pass down to their children the culture and traditions of Arturo Fuente, the Fuente family will continue to make the world’s finest cigars for generations to come.